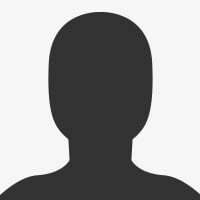 06 Jun 2013PPC Offer Extensions: Is Google Throwing the High Street a Lifeline? PPC advertisers can now make use of image extensions in Google AdWords ads. Google Shopping will become an entirely commercial model from June 11 this year, according to the Inside AdWords blog. 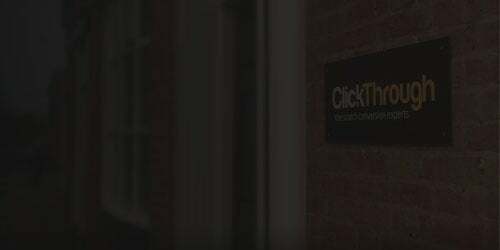 Digital marketing agency ClickThrough has relaunched its website - after expanding to offer web design services.